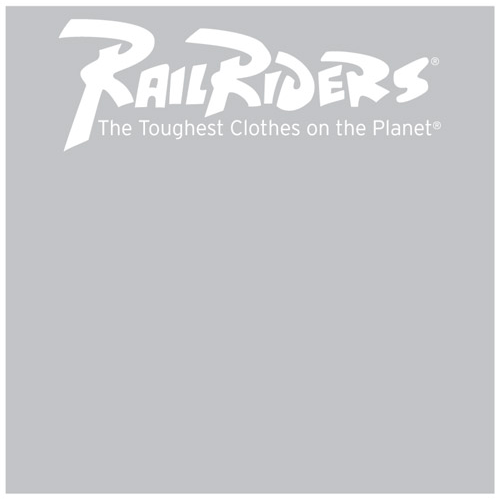 RailRiders Women’s Shorts keep you looking greay and ready for adventure! Whether you are pursuing active outdoor adventures or just casually relaxing, you will find our clothing to be ideal. Like all of the Outdoor Clothing that we make, our Women’s Shorts line is manufactured with the highest quality, high tech fabrics available. Our outdoor clothing for women not only performs under the most demanding conditions, it is also designed with an eye for style and fashion. No matter where your adventures take you, we have a pair of Women’s shorts that are right there with you when you need them.